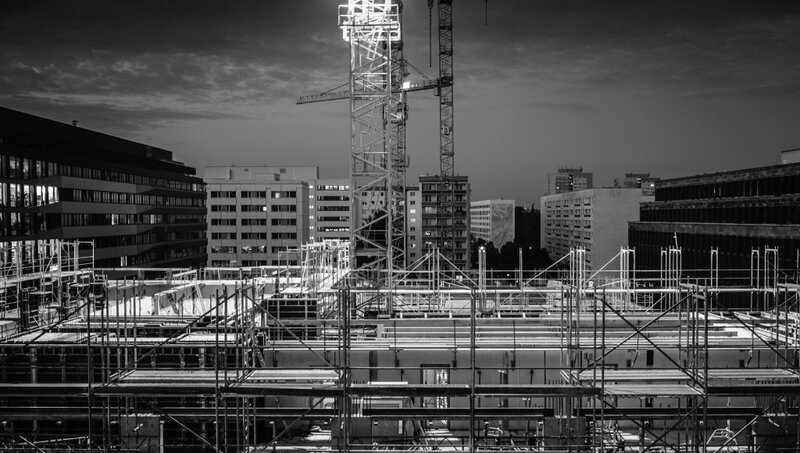 Urban land development in China is occurring on a massive scale and corruption is prevalent in the real estate sector through side deals between buyers and city officials. A recent study by Cai, Henderson, and Zhang (2013, RAND Journal of Economics) provides indirect evidence of this corruption through the use of two different types of auctions. The authors argue that the practices of city officials overseeing land sales amount to losses in city revenue in the hundreds of billions of dollars. Revenues would have been at least 30 percent higher if properties had been sold at English auctions where competition is intense for “hot” properties, or coveted real estate. Along with the lost revenue, there may be significant misallocation of building rights if the developer partners of corrupt officials are not the most efficient developers, and this in turn could lead to a significant social waste. Reform to land sales in urban China began in 2002 when the government banned negotiated sales by land bureaus, and new rules were set up to allow for more than one type of auction. The auctions that currently take place in most cities are a regular English auction and a “two-stage auction.” Generally, an English auction is an open auction, i.e., fully transparent, that starts with a reserve price (the price stipulated by the seller as the lowest acceptable bid) and then allows bidders to signal (by calling out, using a bidding paddle, or some other sign) the price that they are willing to pay. Cai, Henderson, and Zhang focus on the two-stage auction in their study as a way to indirectly show corruption by city officials. City revenues from land sales would have been at least 30 percent higher if the properties that sold at two-stage auctions had been sold at English auctions. The first stage of a two-stage auction takes place when the property is posted and bids are delivered to the land bureau. This occurs during a specific time period—usually 10 business days—and the bids are publicly posted in the order they are received. The second stage is an English auction that occurs if more than one bidder is still competing at the end of the first stage. The authors show that hot properties rarely make it to the second stage and often sell at the reserve price, despite being highly desirable land. The Chinese government admits openly that corruption is still prevalent in the real estate sector despite their efforts to reform leasehold sales and add transparency to the process. Although the bids are posted publicly, corruption occurs through side deals that include special help from the land bureau official in developing the property in exchange for bribe payments from her partner bidder. Under these deals, the official tells the bidder in advance when the two-stage auction will be announced, so that the bidder can submit a bid immediately upon announcement. This immediate bid at the reserve price in the first-stage of a two-stage auction allows the corrupt bidder to signal to other potential bidders that the auction is “corrupted,” or taken. Other buyers recognize this signal by the corrupt bidder and may be deterred to enter a bid in the auction. The authors use data on 2,302 auctions from 2003–2007 in 15 large cities in China to show that it is the option to choose two-stage auctions, which have the potential to signal in the first stage, that gives the wiggle room for significant corruption to persist. Because two-stage auctions tend to be noncompetitive and generate lower revenue than English auctions, one would expect city officials to choose English auctions for hot land parcels, since these are less likely to have failed sales, and they would generate higher revenue for the city. However, the authors show that exactly the opposite is true. 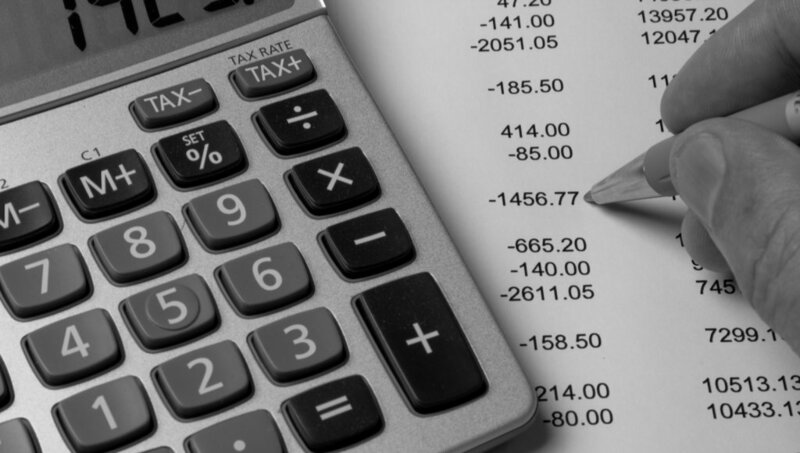 City revenue losses totaled hundreds of billions of dollars due to the corruptive practices of city officials. Under normal circumstances in a two-stage auction, the first bidder would bid above the reserve price (i.e., a “jump-bid”) to thwart competitors. From there, the bids would increase and the sale would go to the highest bidder. However, based on a sample containing detailed bidding information, the authors show that opening bids in two-stage auctions are always at the reserve price, and the expected jump-bids at the opening of the sale are never present for hot properties. In more than two-thirds of the two-stage auctions, the opening bids are the only bids, and the land parcels are sold at their reserve prices. Furthermore, modeling suggests that, absent corruption, land bureau officials would likely choose two-stage auctions for land that is “cold” instead of “hot,” since two-stage auctions offer a higher chance of a sale and thus potentially higher expected revenues for cold properties compared to English auctions. In private conversations and surveys, local government officials claim to choose two-stage auctions for cold land parcels, but the authors’ evidence shows otherwise. Additionally, the authors show that the property from two-stage auctions is more likely to be in violation of floor-area-ratio (FAR) constraints, a form of special help from city officials. Under normal circumstances, FAR limits building height and hence affects the value of the land. An increase in FAR after the land sale, which is usually difficult to obtain from government officials, can substantially increase the developer’s profit. This suggests that corrupt local officials prefer two-stage auctions for hot land, and help their partner developers to increase the floor-area-ratio after the fact, so as to increase the value of the project and their own income from bribes. The Chinese government admits openly that corruption is still prevalent in the real estate sector despite their efforts to reform leasehold sales and add transparency to the process. While policy reforms can help in fighting widespread corruption, the article shows that corrupt government officials and their partners can still flourish in a weak institutional environment. Recent studies have shown other cases of corruption and illegal activities in China, such as tariff evasion (Fisman and Wei 2004) and bribery using travel and entertainment expenses (Cai, Fang, and Xu 2011). Fighting corruption is a long-term process that relies on, and is a part of the gradual improvement of, the overall institutional environment. Many forms of corruption, such as bribe payments, are not directly observed. However, a variety of indirect evidence can indicate possible corruption, which may facilitate the detection of corruption, and suggest institutional changes. The authors’ research demonstrates that corruption in auctions can affect the choice of auction type, as opposed to corruption within a given auction format, as part of a side deal between a bidder and the auctioneer. 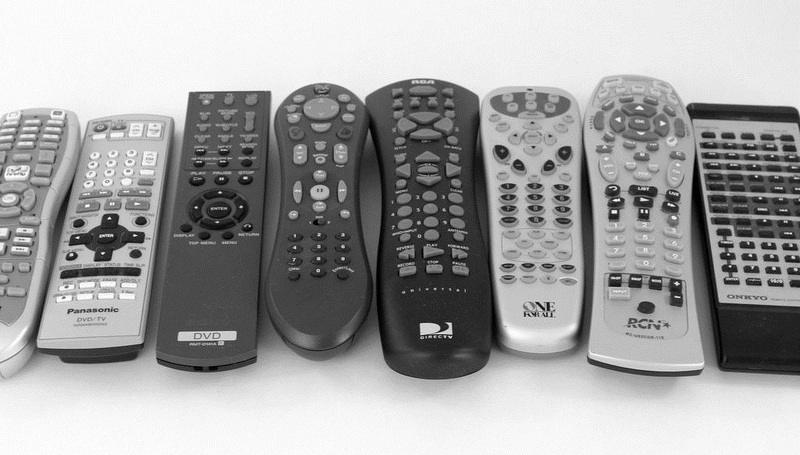 "Remote controls" by Jared and Corin, used under CC BY-SA 2.0 / Desaturated from original, with colour filter. Why do cable TV companies force people to purchase channels they don’t even like? Wouldn’t consumers be better off if they could purchase channels individually rather than only as part of large packages? Not necessarily. This research shows that channel prices would be higher on average if they were offered individually, and if the increase in prices is large enough it can more than offset the benefits of unbundling.